Saturday continued a celeb filled weekend at TAO Group’s Las Vegas venues. Alesso headlined the season grand opening of Marquee Dayclub at The Cosmopolitan, with a surprise set by Dash Berlin as TAO Group partner Jason Strauss celebrated his birthday. Brody Jenner and William Lifestyle provided the soundtrack for the season preview of TAO Beach at The Venetian. 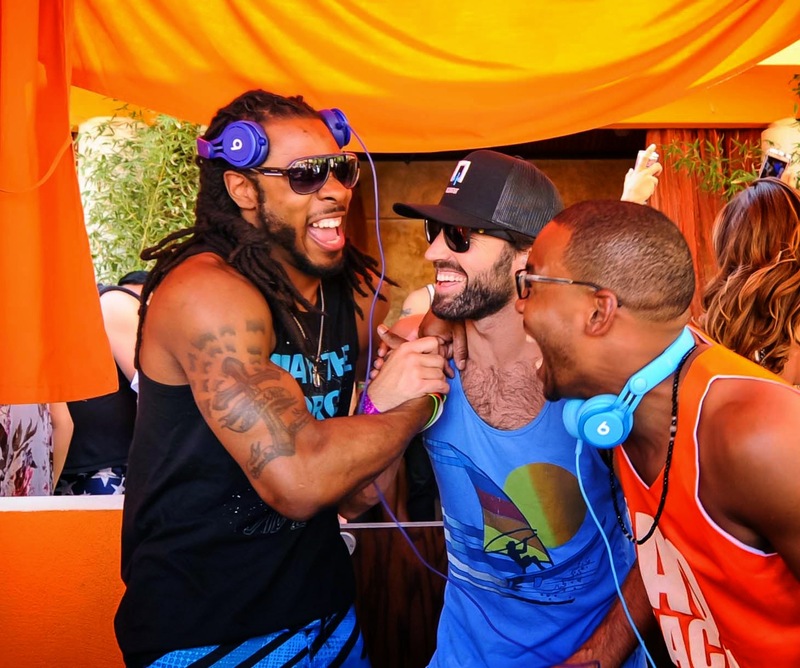 Spotted in the crowd at the pool party were NFL free agent Ray Rice and Richard Sherman and Kam Chancellor of the Seattle Seahawks. Ryan Serhant of Bravo’s Million Dollar Listing threw a bachelor party for a friend, taking over a cabana for the day. Beauty YouTube star Meghan Rienks was spotted with friends at TAO dining on the chef’s selection of sashimi. The Seahawks continued their Vegas tour, settling in at Marquee for the night to take in the sounds of DJ Vice, who made sure to shout them out to the club.